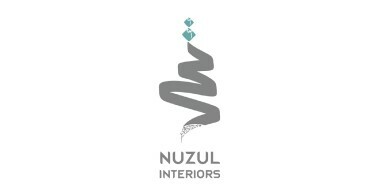 Nuzul was formed in 2014 with passionate entrepreneurial vision and has steadily grown into a professional design studio initially in the interior design sector, exclusively designing the interiors and interior architecture for High-end projects, before launching our construction division and joinery works to cater to the growing demand for the market and from our loyal clients. Nuzul aims in providing unique design ideas to cater to clients with the latest trends in the market. We have Also started our Bespoke Joinery division so that we can provide good finishing & exclusive design. The excellent reputation rapidly spread beyond the borders of Bahrain. Today we boast an impressive client list & continues client old & new with stunning personalized designs. 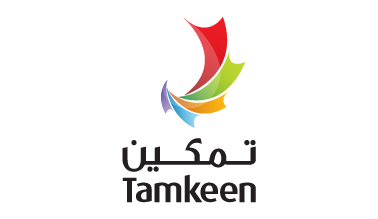 Services Provided: 3d rendering, Commercial & Residential Design, Custom furniture, Space planning.